Frank Dunlap was born in Ottawa and played most of his football in Ottawa, with a couple of years in Toronto while attending law school at Osgood Hall. 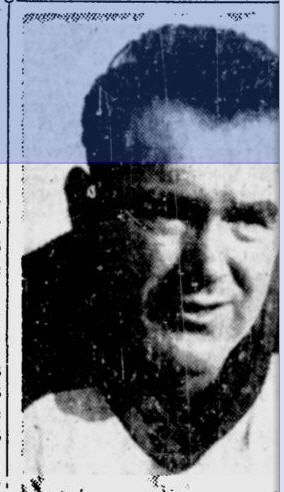 Dunlap played quarterback, halfback and flying wing, winning an East All-Sar at quarterback in 1946. 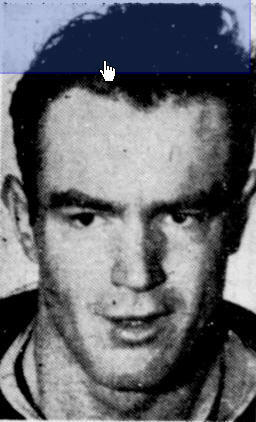 Dunlap started his career during the second world war in 1943 with the Ottawa Combines of the ORFU, then played for the Ottawa Trojans in the ORFU in 1944. With the war over and the IRFU (which became the East division in the modern CFL) back in action, Dunlap played for the Ottawa Rough Riders. 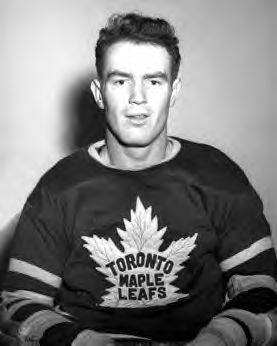 Dunlap played three years with the Riders (1945-47) which included his All-Star season. That was followed by two years in Toronto with the Argos (1948-49) and then back to the Rough Riders for his final two seasons in 1950 and 1951. Besides playing football, Dunlap was also a very good hockey player and even had a short stint with the Toronto Maple Leafs in the NHL. After football, Dunlap continued with his law career, rising to become a judge. Frank's brother Jake Dunlap was also a layer and also played football mainly with the Rough Riders and Argos. Frank Dunlap passed away on September 26, 1993*. * There is a discrepancy in the sources, some saying September 26 and some October 26 as the date of death.